Soon-to-be-dad Zakes Bantwini took to Instagram to share the exciting news! 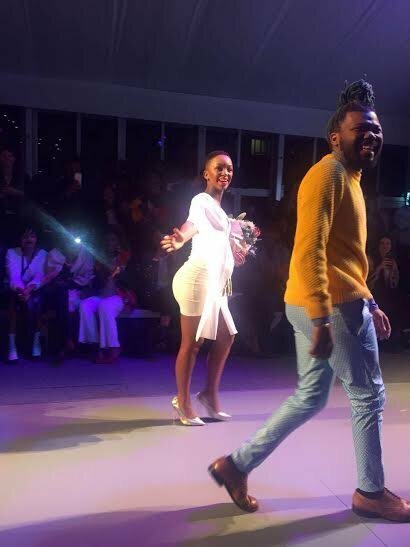 For years on end, South Africans have speculated about the relationship of Nandi Mngoma and Zakes Bantwini and now we can all officially say : ZAKES AND NANADI ARE MARRIED AND ARE EXPECTING. 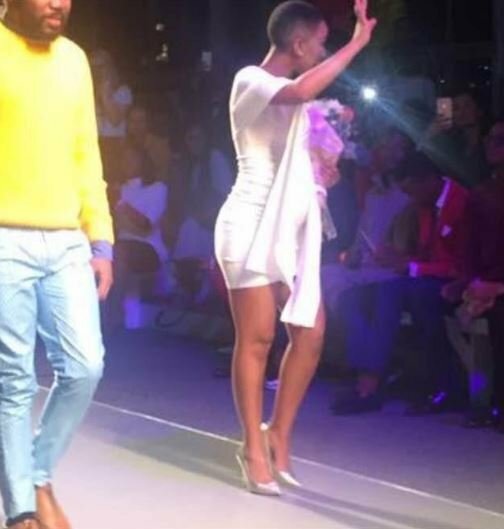 Zakes took to his Instagram to share the news while Nandi took to the runway at Mercedes Benz Fashion Week to share the news with us. Congrats, guys! I can’t wait to meet baby Bantwini!